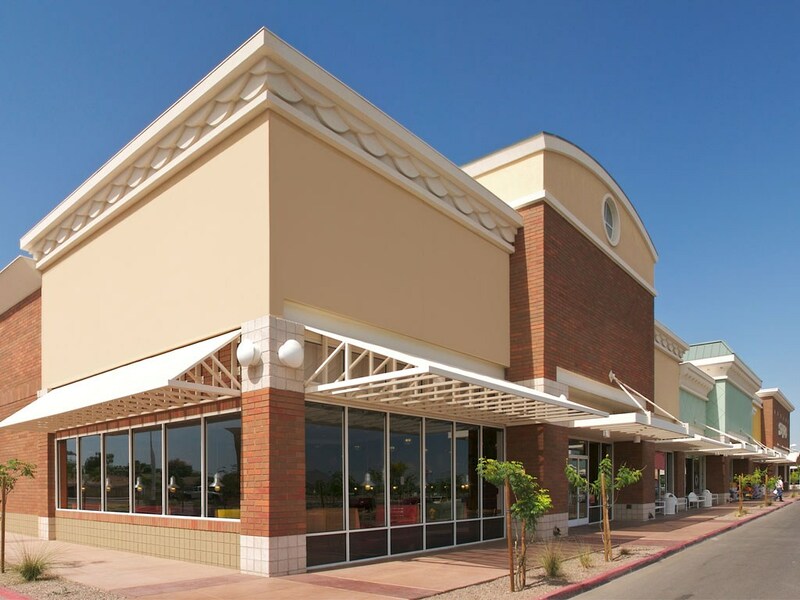 Commercial painting companies should have the ability to work with tight due dates and budgets. It isn’t sufficient to be able to finish with a quality paint job. The experience and expertise to be able to produce it without disturbing the everyday activity of the facility is extremely important. Inconveniencing the customer’s personnel, guests and clients is not an option. White Rock Painters Commercial Painting, is unswerving in its mission to provide our clients with the most appropriate products for the job, as well as our expert workmanship, at competitive prices. We apply our extensive knowledge and expertise so our clients can be certain that their job will be completed well within their timetable. When our client gives their approval, and the job site is spotless and tidy, only then do we consider our work to be done.